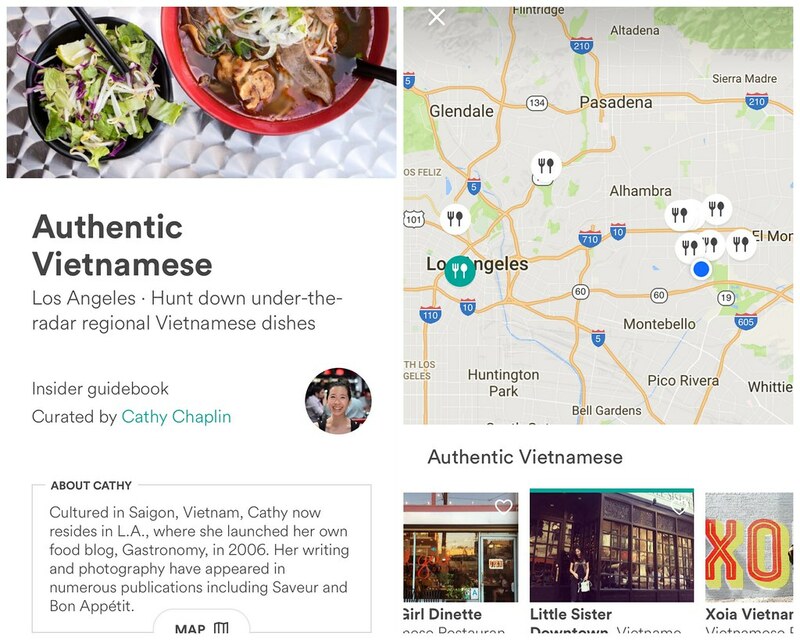 Airbnb recently launched Guidebooks both online and in its app that “highlight unique perspectives of tastemakers and experts of various topics throughout a city.” I was initially tapped to curate a list of my 10 favorite phở restaurants in Los Angeles, but decided to pitch something a little different: “10 Vietnamese Dishes Other than Phở that You Should Be Eating.” Phở is phantastic, but there’s much to explore when it comes to Vietnamese cuisine. See: porridge, mi quang, spring rolls, roasted catfish… I think you get the gist. Click here to read the abbreviated Guidebook online. Or download the Airbnb app to read the full piece—Go to the “Places” section, then Los Angeles, then skim till you see my name. Enjoy.